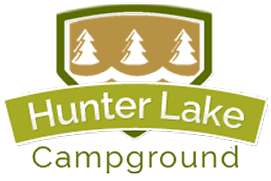 Hunter Lake Campground is a quiet, peaceful, yet fun environment to camp with family and friends. Built on family values, our campground is perfect for anyone looking for a pristine atmosphere to enjoy all that nature has to offer. We cannot wait for you to visit our campground and bask in the fresh air and peaceful environment that Hunter Lake has to offer. View us on Facebook to see what other campers are saying about us. Continue to scroll through our website to learn about our activities, facilities, pet policies, and bathroom amenities. Robert and Ann Scott opened Hunter Lake Campground more than 40 years ago. Built for campers by campers, our family-owned-and-operated business is entering its third generation of family campers. The Scott family renovated the campground from a Catholic boys' camp into a campground available to all visitors. 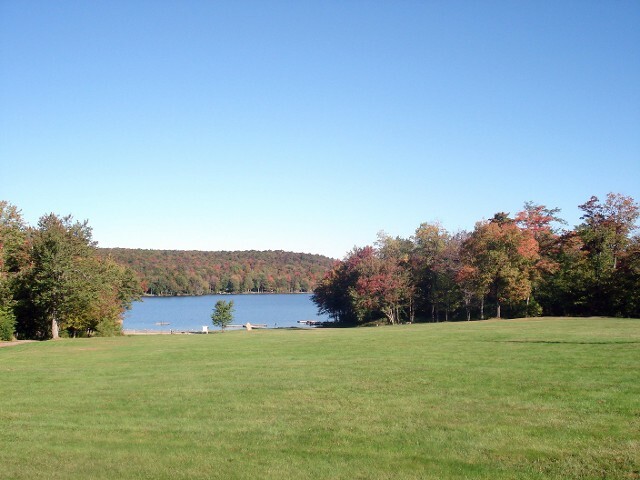 The campground is situated on beautiful Hunter Lake in Parksville, New York, high in the western Catskill mountains (elevation 2,300 ft). We are located 2 1/2 hours from New York City and 1 1/2 hours from Binghamton. Hunter Lake is a 85 acre spring fed lake which hosts some of the best fishing. We have on the shores edge a beautiful sandy beach and swimming area for your family's enjoyment. Our 94 campsites are pristine and immaculate offering the most relaxing RV or tent camping experience around. So we invite you to make campground reservations today and spend some quality time with your family and friends.